It is so fun when a senior and I have like almost 100% absolutely the same vision <3. For this session it was all about the glow, you know, chasing the light! Getting that gorgeous, magical back-lighting that really just makes the image glow. 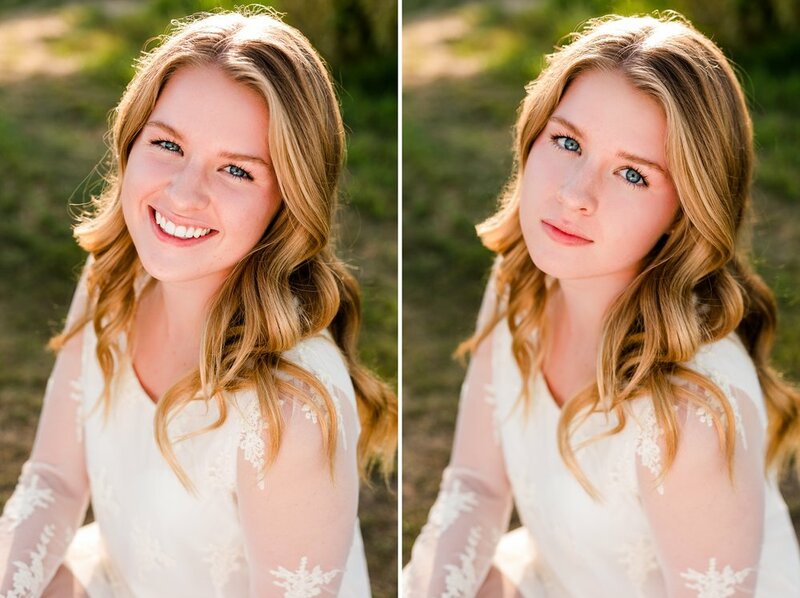 Aside from an awesome vision that aligned with my own, Alli had some awesome styling and hair and makeup that beautifully aligned with the natural/country setting out at the farm! Looking for your own senior photographer!!? Check out the seniors page and get in touch.